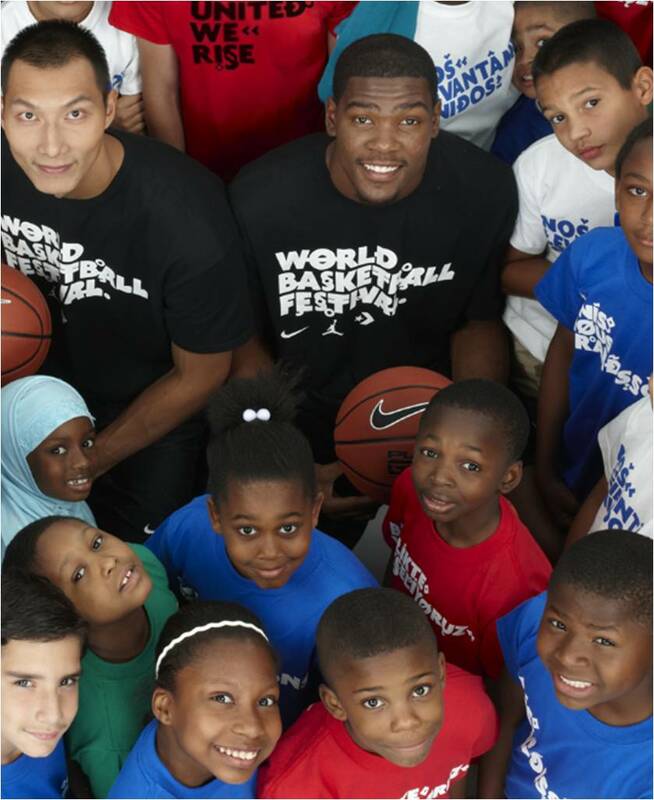 NIKE Inc. announces an update to the four-day schedule of the inaugural World Basketball Festival, an unprecedented celebration of the performance and culture of basketball featuring the National Basketball Teams from Brazil, China, France, Puerto Rico and the United States. 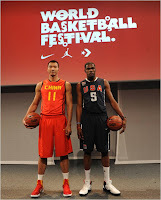 The World Basketball Festival will officially begin at Radio City Music Hall on Thursday, August 12, 2010. This is a change to the previously announced Times Square venue. The 6,000 fans attending the opening event at Radio City Music Hall will be joined by thousands more who will be able to witness the action on large viewing screens throughout the City. The start time and ticket distribution will be announced closer to the event at http://www.facebook.com/wbf. 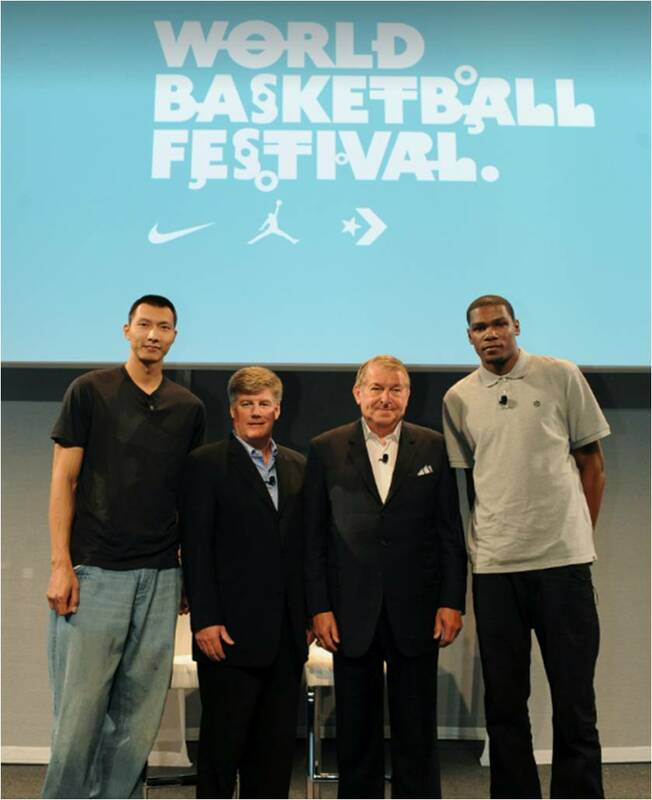 Nike made the venue change following consultation and advice from the City of New York. 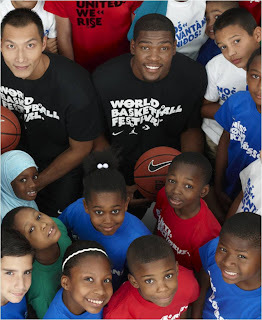 Training and scrimmages by some of the National Teams, as well as fan activities and grassroots basketball will be held at Rucker Park on August 13 and 14. 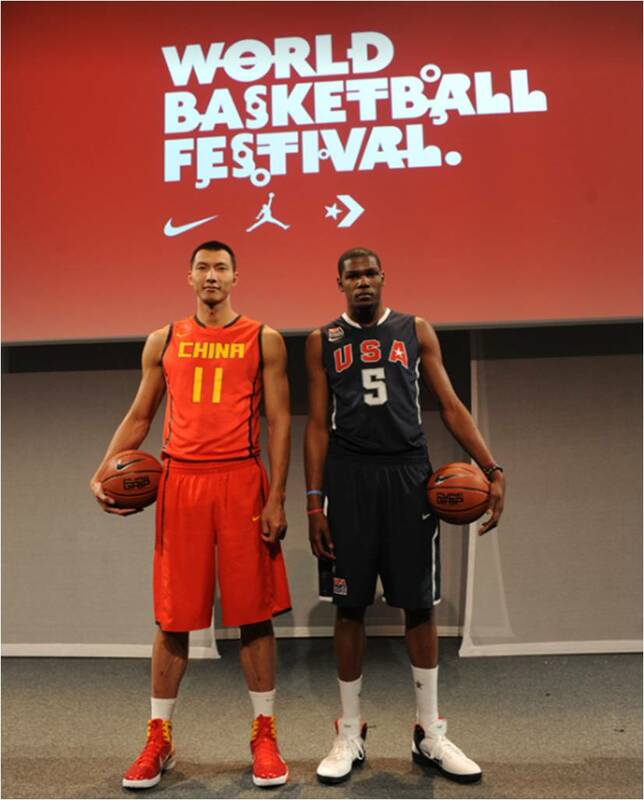 The festival will conclude with a doubleheader at Madison Square Garden on August 15, featuring the United States playing France followed by China taking on Puerto Rico. NIKE, Inc. based near Beaverton, Oregon, is the world's leading designer, marketer and distributor of authentic athletic footwear, apparel, equipment and accessories for a wide variety of sports and fitness activities. A division of NIKE, Inc., Jordan Brand is a premium brand of footwear, apparel and accessories inspired by the dynamic legacy, vision and direct involvement of Michael Jordan. Wholly owned Nike subsidiaries include Converse Inc., which designs, markets and distributes athletic footwear, apparel and accessories; Cole Haan, which designs, markets and distributes luxury shoes, handbags, accessories and coats; Umbro Ltd., a leading United Kingdom-based global football (soccer) brand; and Hurley International LLC, which designs, markets and distributes action sports and youth lifestyle footwear, apparel and accessories. 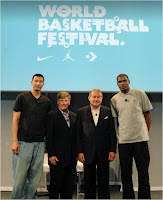 For more information, visit www.nikebiz.com.